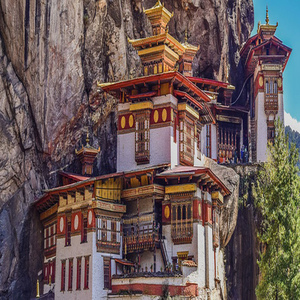 Bhutan, the land of Thunder Dragon—Druk Yul, is the small Buddhist Kingdom, hidden in the folds of the great Himalayas and nestled between two big nations, China and India. 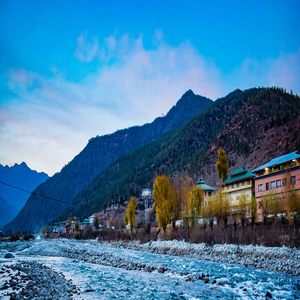 It is a thrilling land of towering peaks, pristine forests, and admiring landscape. Known for very rich flora and fauna and flourishing green valleys and cool breeze of fresh air. More than 70 percent of the total area. 07 night accommodation on twin sharing basis at the above mentioned hotels. On arrival at Bagdogra airport / New Jalpaiguri railway station you will be transferred to your hotel in Phuentsholing. 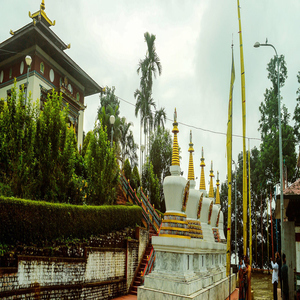 Spend the rest of the day at leisure and stay overnight in Phuentsholing. Today you will travel to the capital, Thimpu. On arrival you will have the opportunity to stroll through the iconic Clock Tower Square. Stay overnight at the hotel in Thimpu. 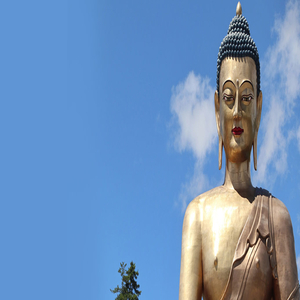 Today proceed for your sightseeing tour that includes the Folk Heritage Museum, National Library, Handicraft Center, Tashichho Dzong, Takin Zoo and finally the National Memorial Chorten & Buddha statue. Rest of the day is at leisure. Stay overnight at your hotel in Thimpu. 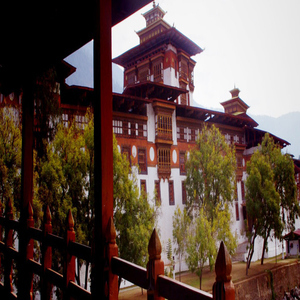 Travel to Punakha where you will visit the majestic Punakha Dzong. The rest of the day is for your leisure. Stay overnight at the hotel in Punakha. 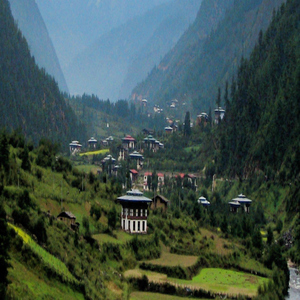 Proceed to Paro with a short stop at Semtokha where you will visit the Royal Botanical Park. 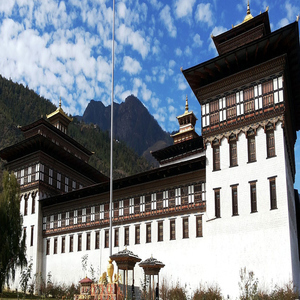 In the afternoon visit the ruins of Drukgyel Dzong and drive to the base of Tiger’s Nest Monastery. Stay overnight at your hotel in Paro. Enjoy sightseeing in Paro with visits to Paro Dzong and the National Museum, a fortress that was turned into a museum in 1968. 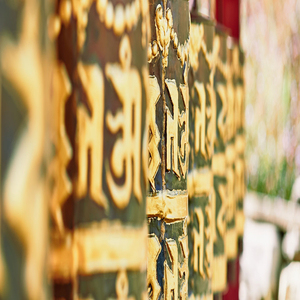 Spend the rest of the day at leisure and stay overnight at your hotel in Paro. Today you will return to Phuentsholing and pay a visit to the spectacular Kharbandi Gompa monastery. Stay overnight in Phuentsholing. This morning you will be transferred to Bagdogra airport / New Jalpaiguri railway station to board your flight/train back home or to your next destination.